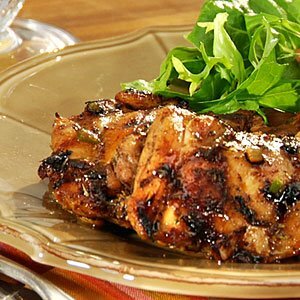 Rub the chicken with all the ingredients and let sit for 2 – 3 hours. Scrape seasonings off chicken and reserve. seasonings and chicken. Cover pan and lower heat and cook for 35-40 minutes until chicken is cooked through.